Here's a fun accessory to add to your dining table - make a set of placements with unique stencil design. 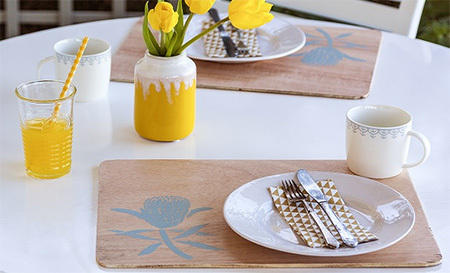 These stencilled placemats are easy to make and you can stencil them in a variety of designs. Add a set of placemats for when dining outdoors or indoors. 1. 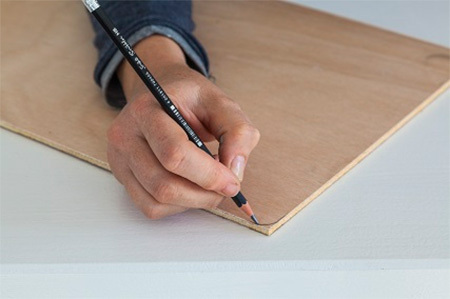 Use a pencil to draw a small curve on each corner of the placemats. 2. 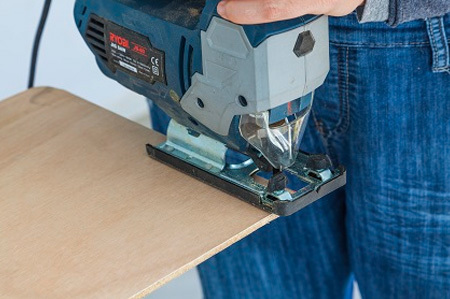 Round off the corners using a jigsaw and a clean-cut blade. GOOD TO KNOW: To help reduce splintering use a fine-toothed jigsaw blade. 3. Spray the underside of the stencil with sprayable adhesive. 4. 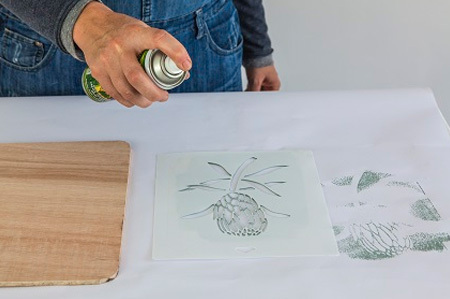 Wait until the adhesive feels dry to touch before pressing the stencil in place. You'll want to position it so you will be able to see the stencil design when your table is set. 5. A foam roller is best when working with stencils. 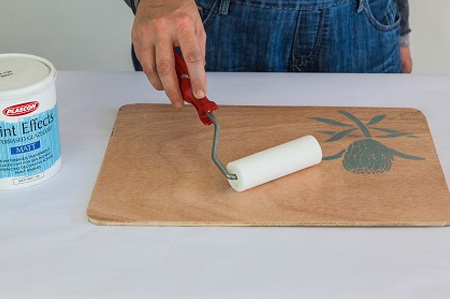 Load your roller with chalk paint and gently roll it over the stencil. 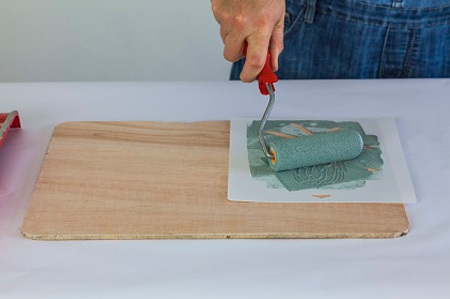 GOOD TO KNOW: Have some newspaper on hand if you need to remove excess paint on the roller. 6. 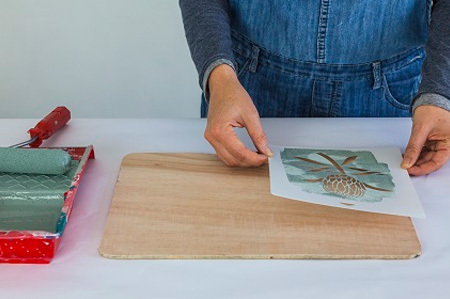 Allow the chalk paint to dry completely before sealing the placemats with two coats of glaze coat to protect the finish.